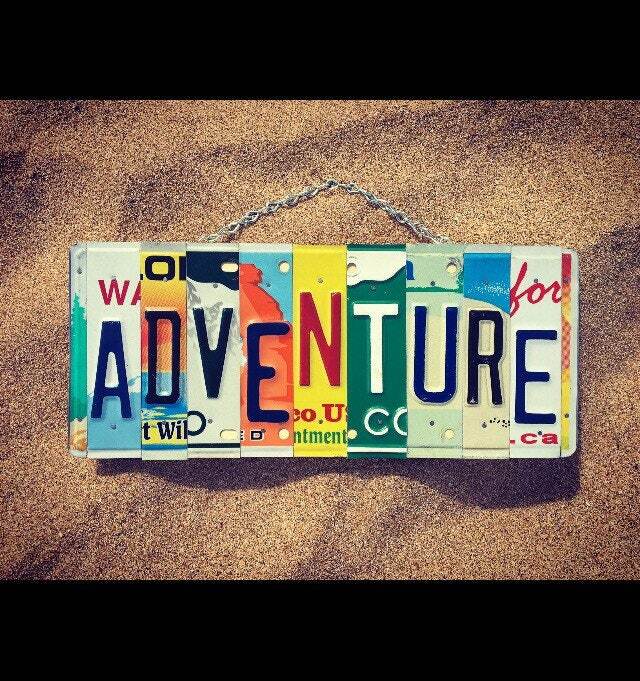 ADVENTURE Sign. 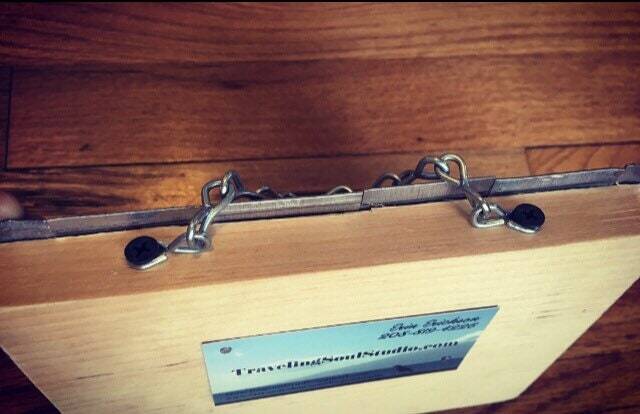 Gift for Travelers. Road Trip Gift. Adventure Inspiration. License Plate Art. License Plate Sign. Tribal Decor. 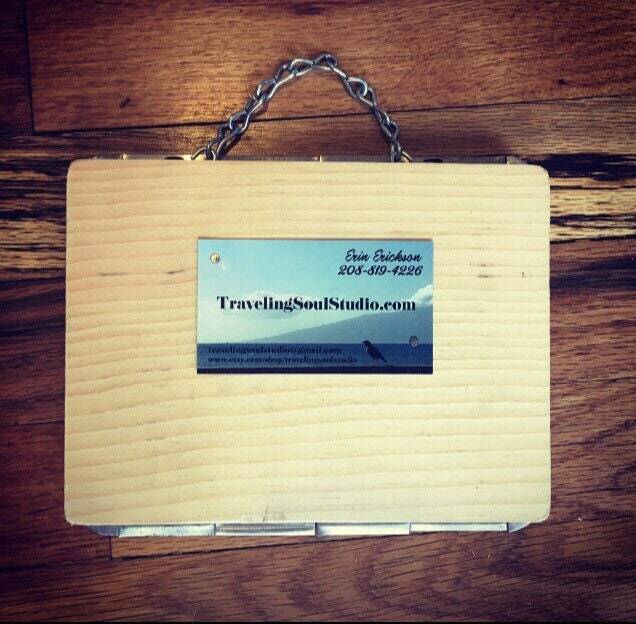 One of a kind Adventure License Plate Sign. Made to Order.